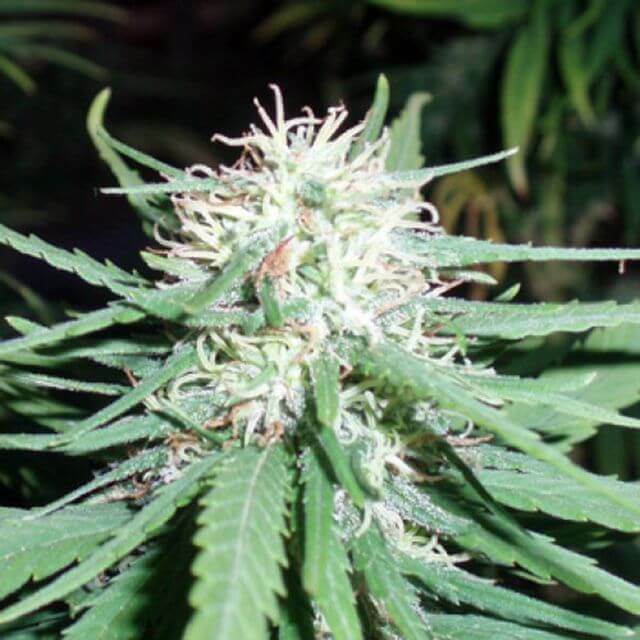 The Original Seeds Store presents Haze #1 cannabis seeds created by the breeder Spliff Seeds (See all Spliff Seeds). Haze #1 is a Regular and Normal strain created by breeding Afghani #1 x Original Haze x Skunk #1. This results in a strain that is 5% Indica, and 95% Sativa. This results in a strain that is Mostly Sativa. Spliff Seeds Haze #1 exhibit the characteristics of 6 plants per square meter is max becuase they need room to grow . Haze #1 hasn't won any cups or awards yet.